This article originally appeared in the March 2018 issue of ED Magazine, page 34. In short, trademarks are source identifiers – They indicate the brand from which goods or services emanate. A trademark can include words, names, symbols, and sounds. Over time, a well-managed brand includes one or more trademarks that earn a reputation and goodwill, which are valuable assets. It’s vital to protect these assets with trademark registrations, which are granted by the USPTO in the United States. A federal registration gives the owner the right to exclusive use of the trademark throughout the entire country, as well as many other important benefits. Once you’ve picked your trademark, you’ll need to file a trademark application. You can do this yourself, but it will probably work out better if you hire an experienced trademark attorney. 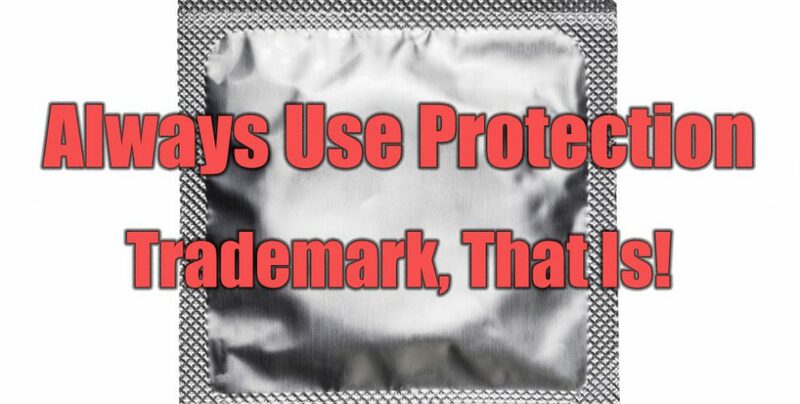 In any case, there are two types of trademark applications to be aware of – “use” and “intent-to-use.” You’ll need to file a “use” based application, with proof of use, when you have already begun continuously selling goods or services (over state lines) using the mark prior to filing. Instead, when you want to “reserve the name” since you have not yet started using the trademark at the time of filing, you’ll need to file an “intent-to-use” based application. You can then certify use later. Once the application is on file at the USPTO, a trademark examining attorney will review the application. The review includes a search of USPTO records to check for confusingly similar prior-filed or registered trademarks. The examining attorney will also evaluate the trademark for descriptiveness and generic-ness. Generic marks are not registerable – They name the good or service by its true name. For example, you cannot register “Apple” for apples since otherwise no one would be able to refer to the fruit without infringing on the trademark. Descriptive marks describe an aspect of the goods or services to which they apply, and are only registerable in certain circumstances. If there are any concerns, the examining attorney will issue a rejection to which you’ll have the opportunity to reply.